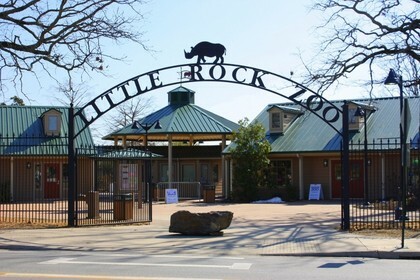 Live, work and play in Little Rock's Midtown neighborhood! Midtown Park offers you highrise living in a prime Little Rock location, with dining and entertainment right at your doorstep. Stroll the mall or dine at one of many area restaurants. Walk to work, or enjoy easy public transportation and convenient access to Interstate 630.